The value of applications increased by 13.4% to nearly £21.5bn and total loan books increased by 3.6%. "This is very encouraging and indicates a sustainable sector that is built on robust foundations." ASTL figures show an annual increase in the value of loans completed, outstanding loan books and applications in 2018. 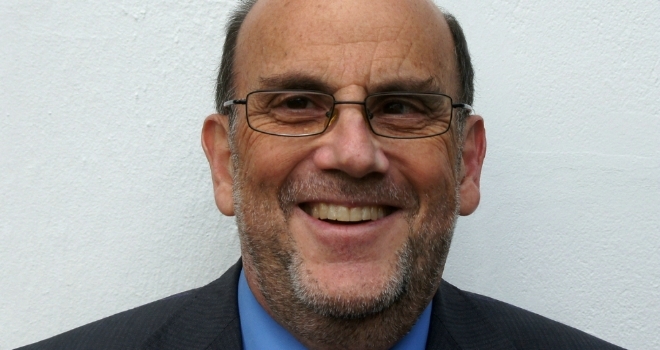 Benson Hersch, CEO of the ASTL, said: “Our latest data survey shows continued growth in the bridging sector, with the value of loans completed in 2018 up by nearly 15% on 2017, the value of applications growing by more than 13% and the value of outstanding loan books also higher than the previous year.